This popular touring map has a huge amount of detail with over 1,000 places of tourist interest plotted and named on the map. 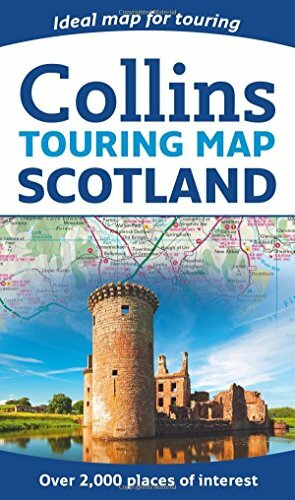 The features have been plotted onto an up-to-date and attractive Collins map of Scotland. A clear, easy to follow road map with colour classified roads. 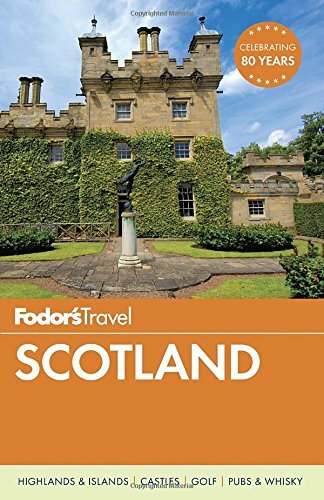 This popular touring map has a huge amount of detail with over 1,000 places of tourist interest plotted and named on the map. 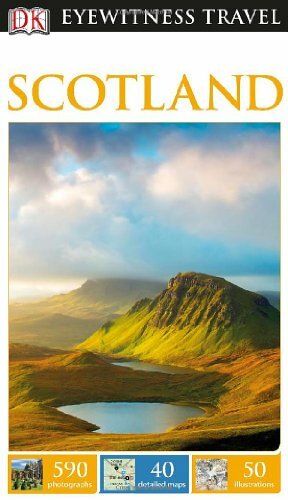 The features have been plotted onto an up-to-date and attractive Collins map of Scotland. A clear, easy to follow road map with colour classified roads. 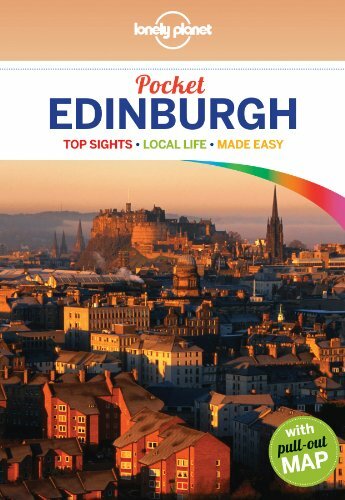 Ideal for tourists with hundreds of distinctive tourist symbols and tourist information centres all shown. 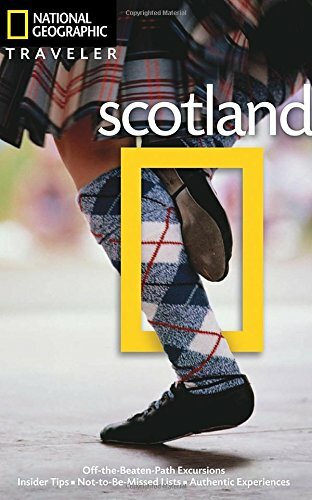 This map includes: * the whole of Scotland on a double sided sheet at 5 miles to 1 inch. 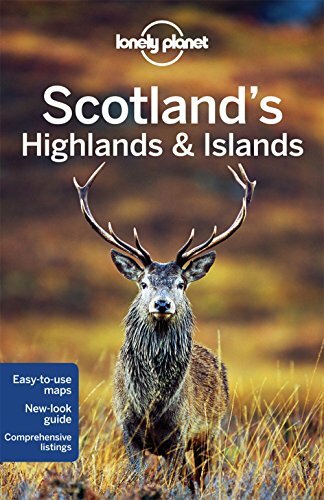 * over 25 categories of tourist information shown on the map including youth hostels, picnic sites and ferries as well as the more obvious tourist sites such as castles, wildlife parks and museums. 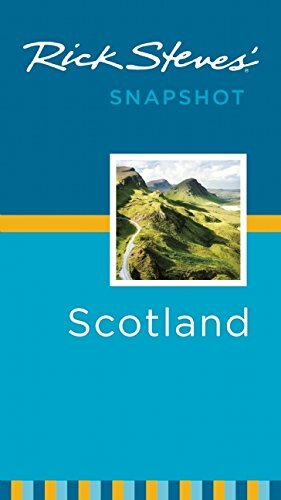 * detailed town centre maps of Edinburgh, Glasgow, Aberdeen, Dundee, Inverness and Perth * distances on the map along major routes. Scale: 1:316,800 (5 miles to 1 inch). There is a comprehensive index to both place names and places of tourist interest.